Ready to find out about the newest businesses to open in Midtown? From a gluten-free cider house to an authentic Indian eatery to an interactive sports bar, read on to see the newest hotspots to open their doors in this Sacramento neighborhood. 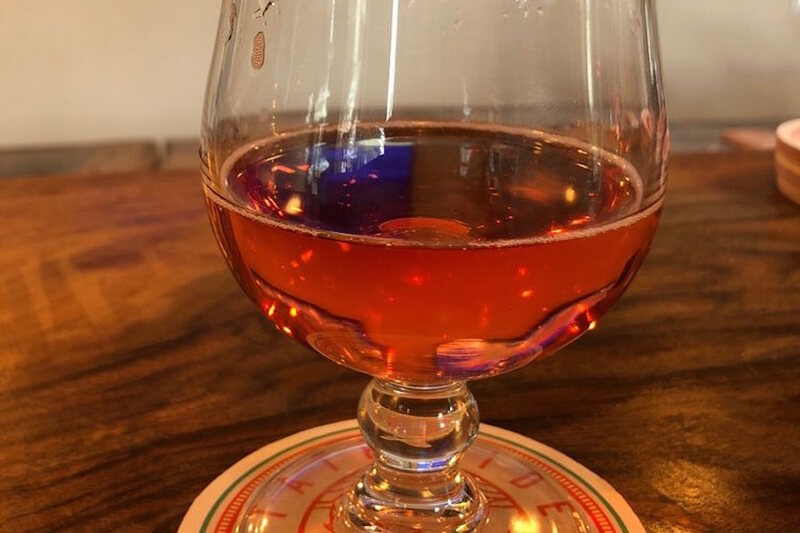 Cider House is Sacramento’s first gluten-free cider taphouse, says the business on its website, offering 20 rotating ciders on tap, beer, kombucha and a gluten-free kitchen. Cider House currently holds 4.5-stars out of seven reviews on Yelp, indicating good reviews. Cider House is open from 3:30–9 p.m. on Monday-Wednesday, 3:30–11 p.m. on Thursday and Friday, 11 a.m.–11 p.m. on Saturday and 11 a.m.–8 p.m. on Sunday. Preethi Indian Cuisine is a family-owned Indian restaurant and buffet featuring “southern and northern regional dishes that honor traditional, centuries-old family recipes,” says the eatery on its website. 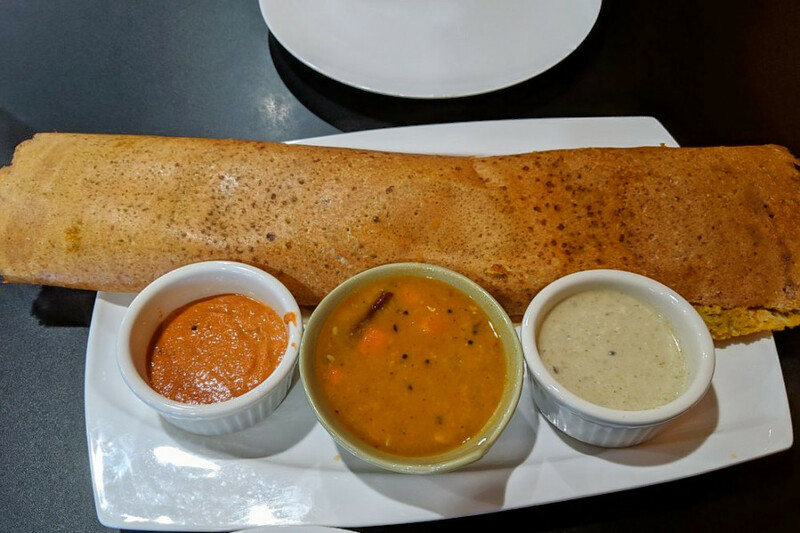 With a 4.5-star rating out of 20 reviews on Yelp, Preethi Indian Cuisine has been getting positive attention. Preethi Indian Cuisine is open from 11 a.m.–3 p.m. and 5–10 p.m. daily. 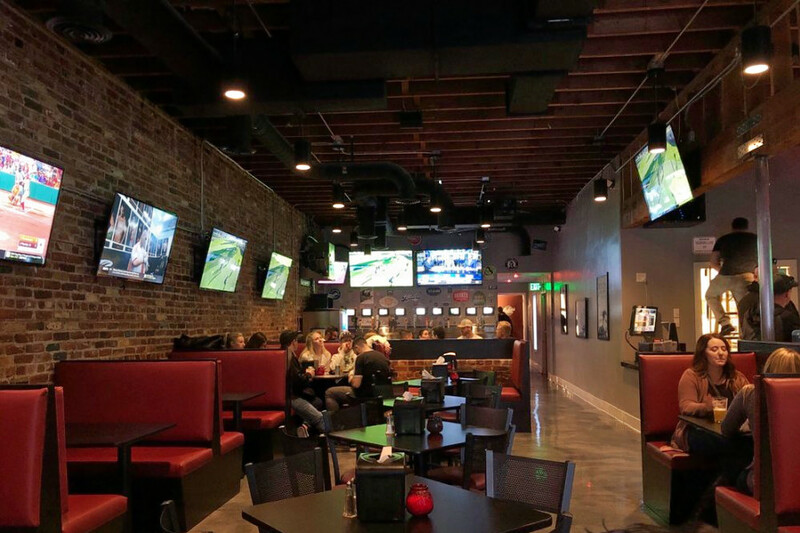 Last but not least, Costanza’s Bar is an interactive sports bar and karaoke spot offering a self-serving beer wall, eating competitions and more. Costanza’s Bar’s current rating of four stars out of 47 reviews on Yelp indicates the newcomer is finding its way, but it’s still early days. Costanza’s Bar is open from 11 a.m.–midnight on Monday and Tuesday, 11 a.m.–2 a.m. on Wednesday-Friday and 10 a.m.–2 a.m. on weekends.